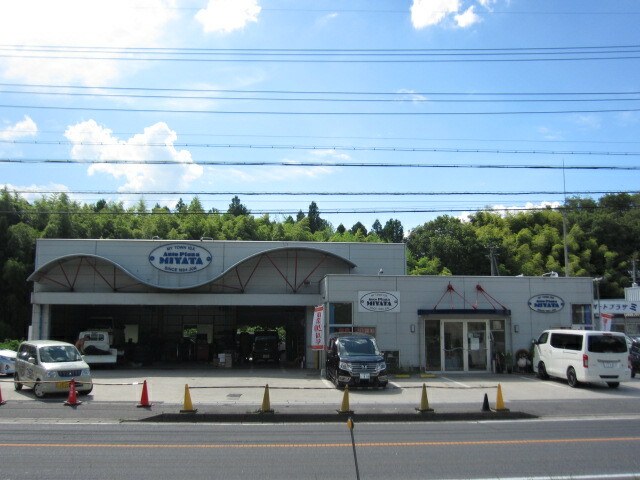 Auto Plaza Miyata Ltd is JUMVEA Safe Trade Member. As available to everyone as, we have committed. 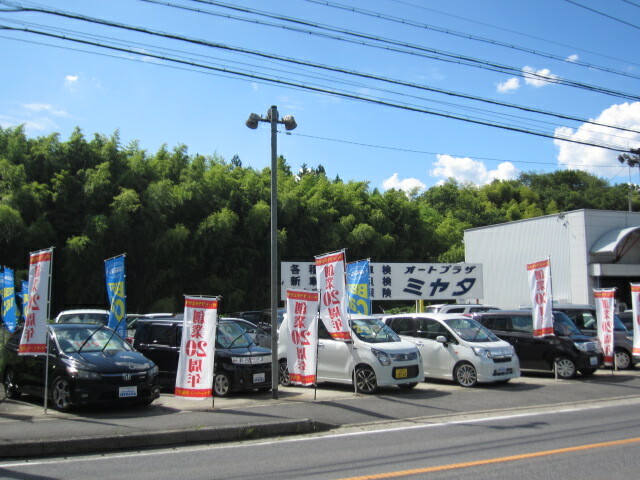 That by your efforts and your support warm everyone, were can then continue to open until today, You will be grateful. 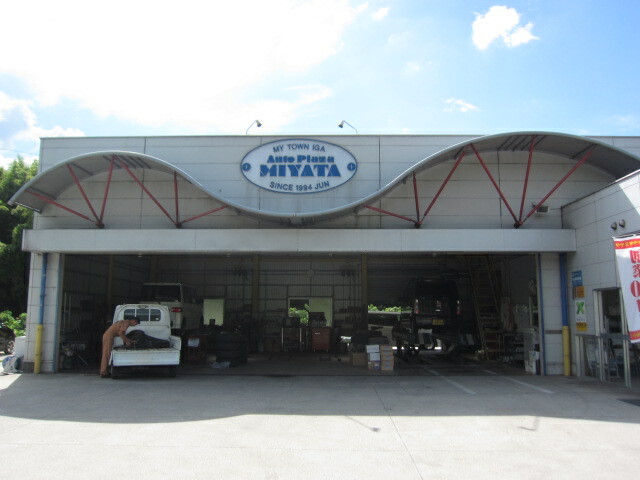 Our goal is a "shop who can choose to customers." We are encouraged to feel is always what you need, what is missing. We spent seriously at that time at that time of the day after tomorrow than tomorrow, in the insatiable ambition defunct. thinking. 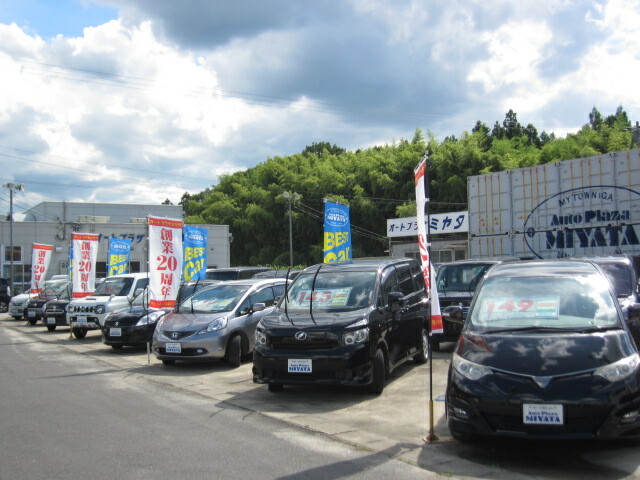 Of course, our customers would like to push forward all employees so that the companies involved, everyone is happy.